Teeth Whitening & Health: Are Coffee and Tea Bad for Teeth? Coffee and tea provide much-needed pick me ups in the morning, but if you’re interested in getting whiter teeth, you might be wondering if you need to give up your go-to caffeinated beverage. Read on to find out whether coffee and tea are friends or foes to a beautiful, healthy smile. First, let’s take a look at staining. Tips for Healthy Teeth: Stop These 5 Bad Habits! You may be doing all the right things to take care of your pearly whites – brushing, flossing and visiting your dentist regularly – but you may also have some common bad habits that’ll take a toll on your teeth. Break the bad habits below to keep your smile strong and healthy. PHILIPS Zoom! Teeth Whitening for a Whiter Smile— Fast! Your smile plays a major role in making a great first impression, and a vibrant, white smile indicates health, youthfulness and of course, beauty. 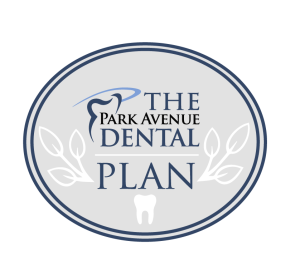 Whether you want dramatically whiter teeth in one session or to whiten your teeth at home, Park Avenue Dental has the answer with Philips Zoom! Teeth Whitening. We’re pleased to offer a variety of Zoom! teeth whitening options to fit your lifestyle. It used to be the assumption that as we got older, we’d lose our natural teeth. The good news is that people today are keeping their teeth longer than ever before. In fact, 75% of Americans over the age of 65 still have some or all of their natural teeth. However, sometimes tooth extraction can’t be avoided. 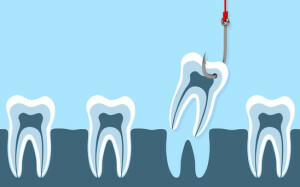 While there are many things your dentist can do to save a tooth that’s in trouble, we’re going to list some common reasons a tooth may need to be pulled. Dentures can be a great way to give you a great smile, boost your self confidence, and improve your chewing and speaking ability. 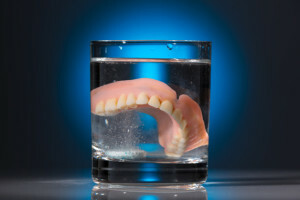 Proper denture care is vital to ensuring that your dentures last as long as possible and fit well. Learning how to clean dentures properly can help to ensure that your dentures remain in excellent shape.